More communities across the U.S. are facing the devastation of opioid overdose. The impact on families is profound as they often struggle with questions of “Could we have done more?” and ponder what else must be done to address this growing national epidemic. Highlighted in the news this week was the heroin overdose death of a Louisville cheerleader and the suspected opioid overdose death of a 27 year old man in North Carolina found slumped behind the wheel of his pick-up truck with an empty bottle of painkillers and a spoon beside him. Naloxone is an FDA-approved medication that reverses the effects of opioid overdose. 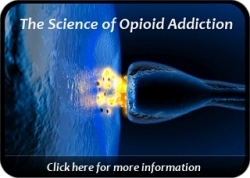 It is an opioid antagonist and consequently knocks opiates off of the body’s opioid receptor sites thus reversing central nervous system and respiratory depression which are the most dangerous consequences of opioid overdose. In many cases, naloxone quickly restores breathing and allows overdose victims to regain consciousness in a relatively short period of time. 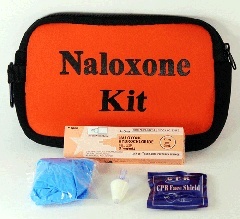 Naloxone is administered by injection or intranasally as a mist. An increasing number of emergency first responders are now carrying naloxone kits as are some police units in select areas of the country. Local government is now more involved too with new legislation having been proposed in the last year to dramatically increase funding for the provision of naloxone kits. Ideally, naloxone will one day become readily available without prescription to anyone via their local pharmacy. There is no upside to politicizing something as beneficial as naloxone because it simply saves lives. 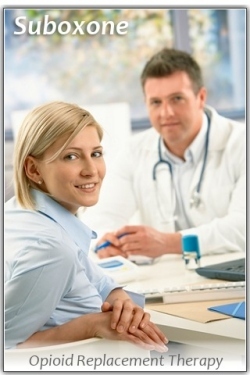 Note that the medication itself produces no drug high.